Creating an online business or bringing your existing business or author and speaking platform online in today’s day and time is actually quite simple. Yes, it will involve a ton of work. Yes, it will involve some investments from you both monetarily and timewise, but it can be done fairly easily. If I had known 10 years ago when I was starting out all that I know now, I would have done things so much differently. Attempting to create my online business the same way that one might create a brick and mortar company, I went to the bank and took out a small loan. I purchased items for my “home office.” I bought business cards. I’m sure you’re able to gather by my hint of sarcasm that none of these things were necessary. Let me share a secret with you . . . I could have saved myself a ton of money and struggle, because honestly, if you know your target market (who you are wanting to reach) and what you’re going to promote (what book or service to sell them or what group of people you want to speak to publicly), then all you have to invest is around $20 to begin the online portion of your business. Am I for real? YES! All you really needed to purchase is a domain name from GoDaddy for $14 tops. A domain name or URL is the www.yourwebsitename.com. Also web hosting, which gives your website a place to “live” online, which you can pay $5 a month for through MomWebs. Their smallest package (the Mini plan) is $15 per quarter, which comes out to $5 per month to host one site. Remember when purchasing a domain name to purchase one that is rich in the keywords that you are wanting people to find you for in the search engines. I also recommend not using hyphens in your domain name as they are harder to promote and for others to remember. Once you have these two valuable pieces of “online” real estate you can start your business. It really can be that simple. 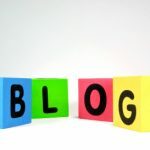 Of course you will want a plan in place for marketing your business as well, but that’s a topic for another post. 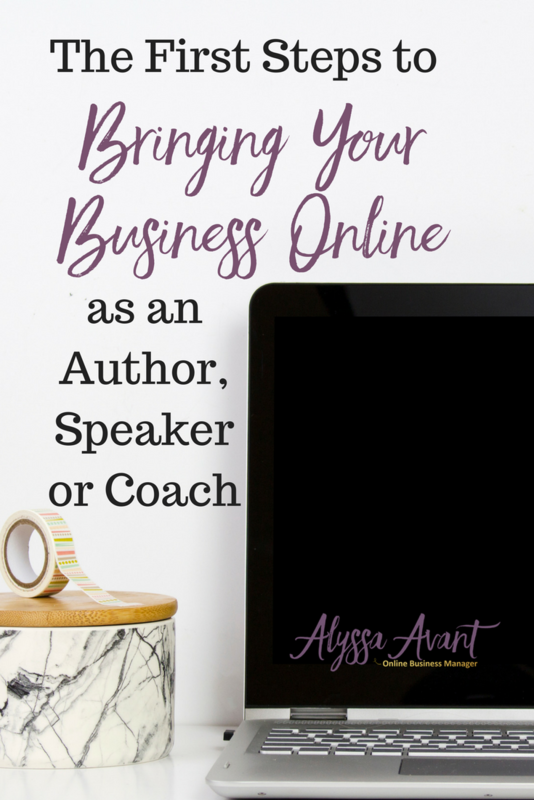 Wondering if you’re ready to bring your business as an author, speaker, or coach online? Contact Me for a business assessment for FREE. As business owners, we often get caught up in the many shiny objects that are ever present before us. 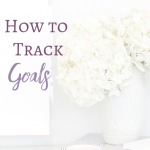 Whether it be the latest coaching program or software that promises to make our business run smoother, we jump from item to item never really sure what we actually NEED. The truth sometimes may be that we don’t actually need any of it. As a new business owner, I attempted to implement all the shiny objects that came before me: software, shopping carts, etc. Many times, however, I wasn’t sure what I was implementing or how the newest object fit into my business. I would quickly feel frustrated and overwhelmed. If I had been given the opportunity to learn business basics step by step, I would have jumped on it. 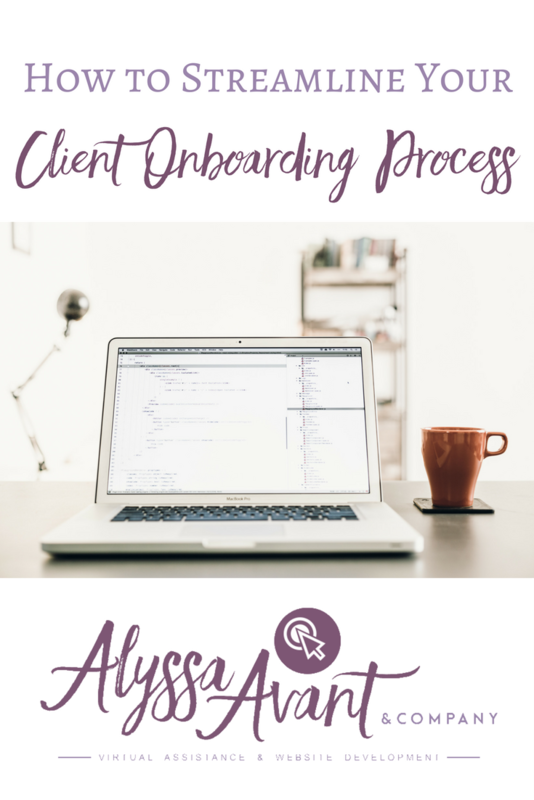 Knowing the basics and the order in which they should be implemented into a business would have saved me a ton of time and heartache. 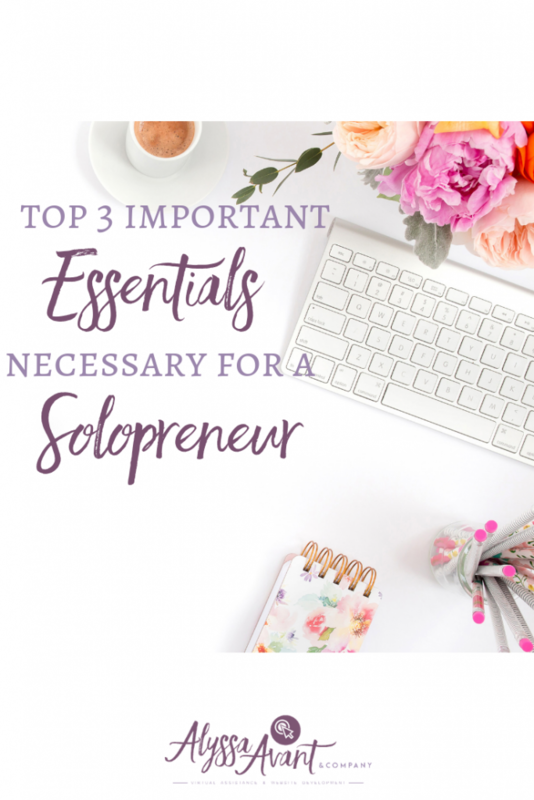 This is why I am urging you to learn and understand the business basics before you purchase or opt-in to the many offers that are being shoved your way on a daily basis. Before you set up a shopping cart, create a newsletter or a free offer, be sure that you understand the very basics of your business. 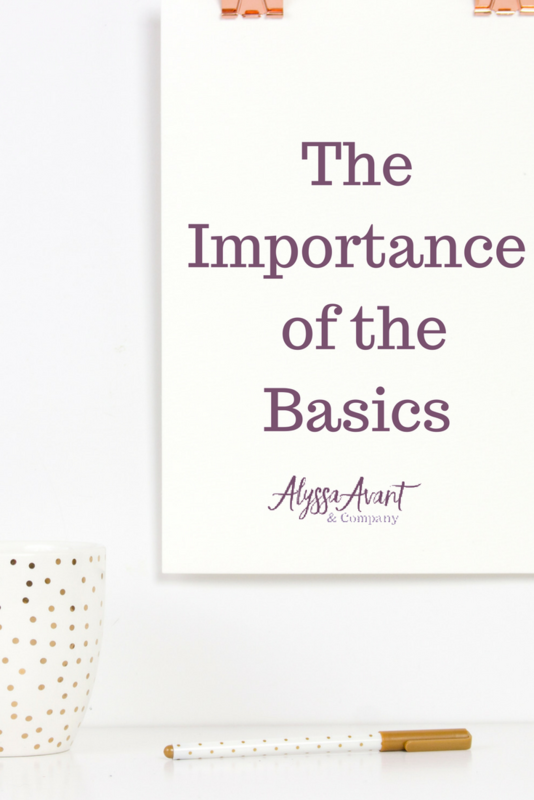 Understanding these topics of business basics will put you on a path to business success. 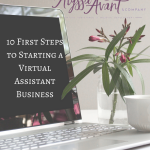 In most cases, if you don’t know these basic things about your business and cannot define them for your business, then you will likely have a hard time even doing business.